Presenters: Tim Maxwell, Suzanne Grumelot, Jeannie Marie, Schuyler Lehman, Vonna Laue, Mary Lederleitner, Stan Reiff, Theresa Sidebotham, and many more! 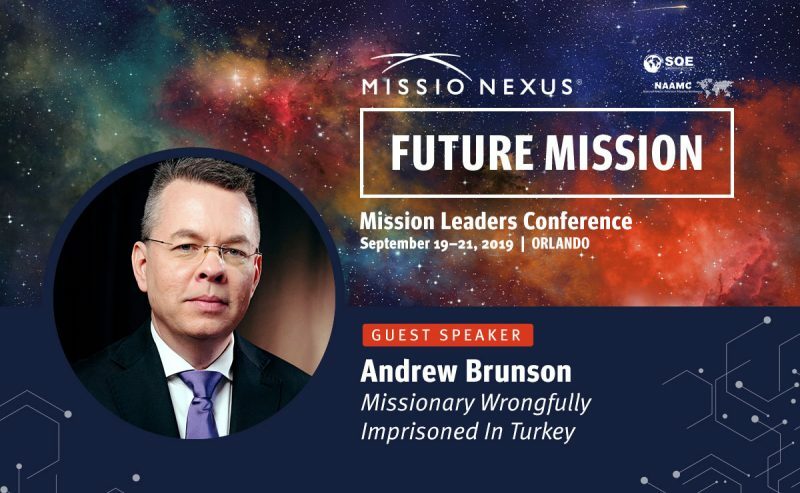 What does our future hold? 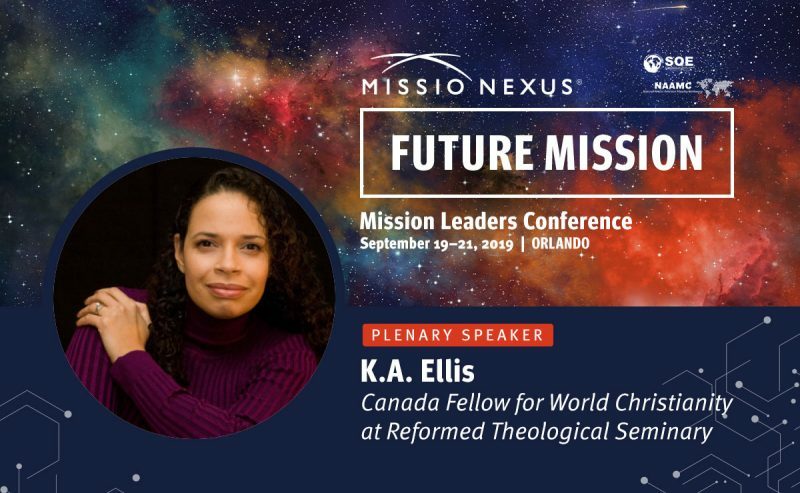 How do we react to the changes and challenges of the future? 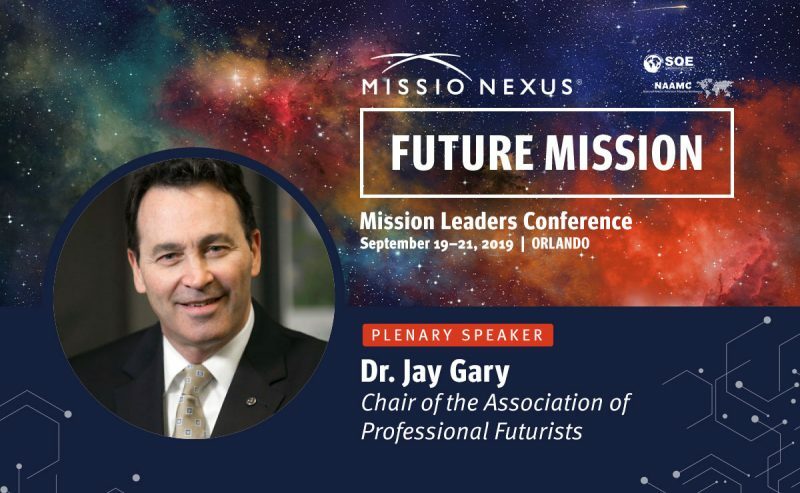 How do we create the future? 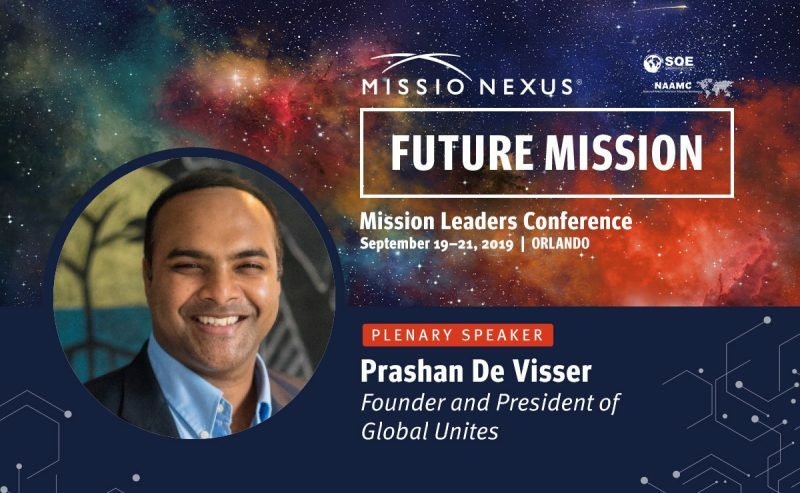 Join us at the annual Mission Leaders Conference as we wrestle with the rapid pace of change and its fallout. 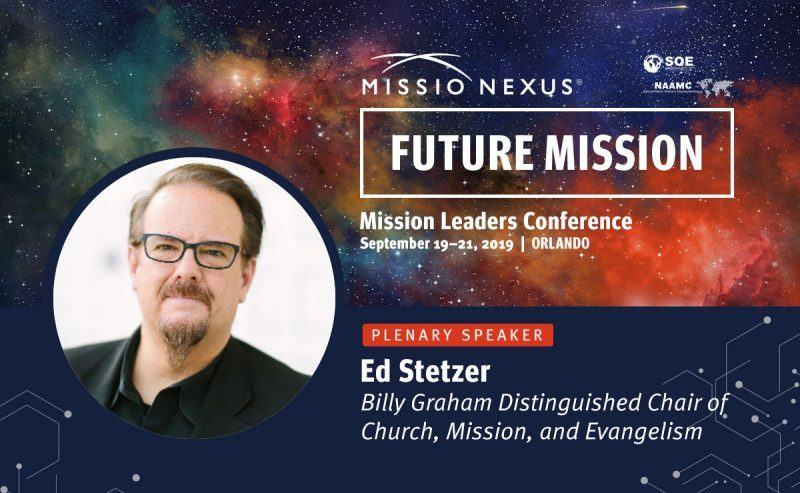 This year’s theme, Future Mission, is a challenging look at the future of missions and the Great Commission. 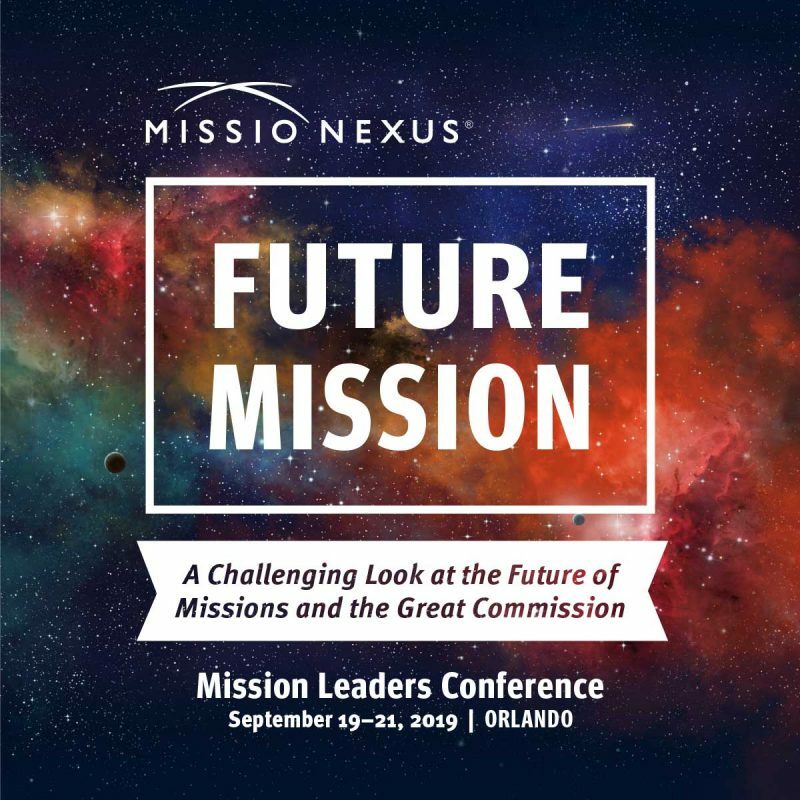 Join us as we take a challenging look at the future of missions and the great commission at the 2019 Mission Leaders Conference happening from Thursday, September 19 to Saturday September 21 at the Caribe Royale, Orlando, Florida. 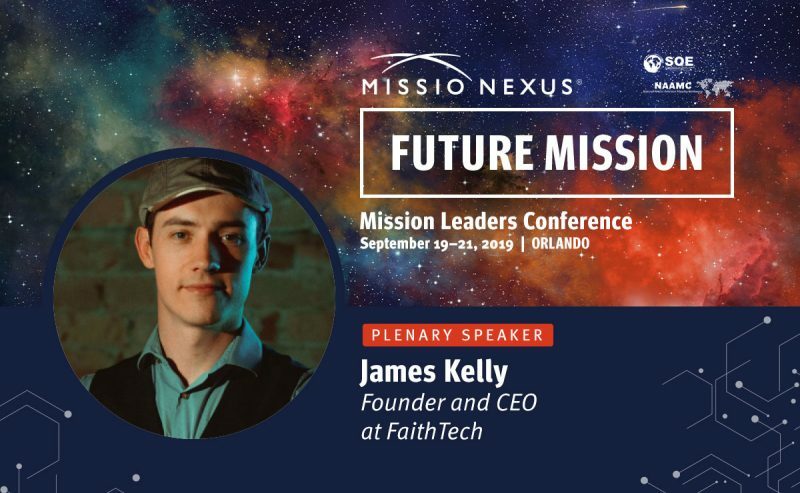 Mission Leaders have a unique vocation today to re-imagine the future of the world — for a world that has lost its future.